One of the hardest winters of all time has reached! 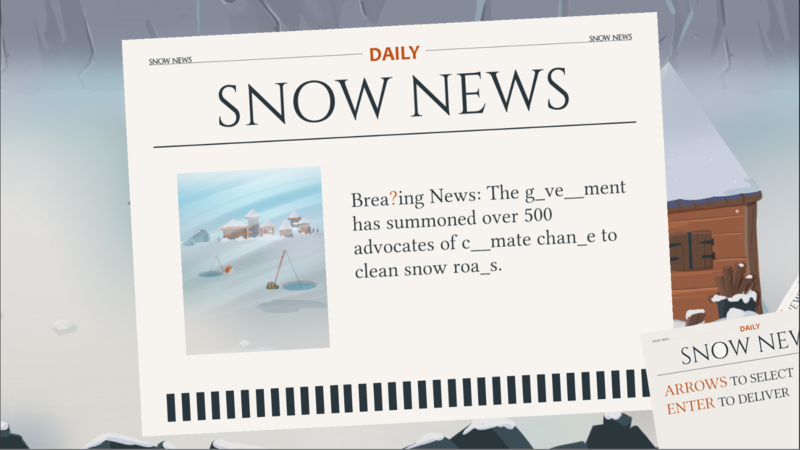 But even in the worst conditions people await for their favourite newspaper: SnowNews! 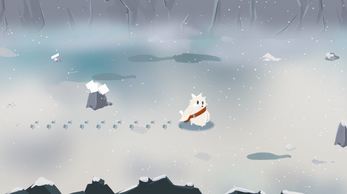 Walk through the hardest conditions trying to avoid loosing parts of the newspaper as you reach the lonely house on top of the mountain! Arrows to move selection in the newspaper. Enter to deliver the newspaper. Special thanks to: Icanhazdadjoke and its api to get dad jokes from. 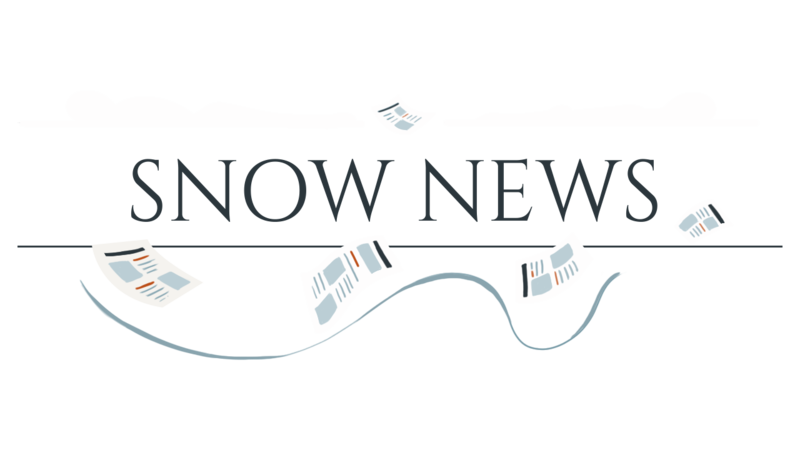 SnownewS is a game made for Global Game Jam 2018. For that reason it is a short game meant to be replayed to discover new pieces of news. Mac and Linux downloads will be added soon. If you find any problem do not hesitate to leave a comment. Thanks!